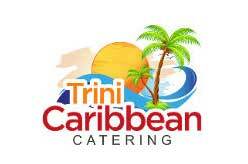 Caribbean catering company in Waltham Abbey, United Kingdom. A family run business offers amazing food for your event with a Trinidad and Tobago twist. Trini Catering covers London, Essex and Hertfordshire. Food is based on dishes from the Caribbean including the islands of Barbados, Trinidad and Tobago and Jamaica. Trini Caribbean Catering covers a large area including Kent, Surrey, Hertfordshire, London, Berkshire, Buckinghamshire and Essex. 52 Lodge Lane, Waltham Abbey EN9 3AD, England.